Have you ever been on a Safari Supper? You have your starter or appetizers in one restaurant, your main course at another and dessert at a third. Recently I was invited along with some other local bloggers to attend a Safari Supper at some of the restaurants at The Oracle Reading. We met for drinks and appetizers at Jamie’s Italian. I’ve enjoyed meals at this restaurant on many occasions over the years but it has recently been renovated to include a cosy bar area and it has a new menu. With seating both upstairs and down – including a second floor outdoor terrace overlooking the river – it’s an ideal place to enjoy the good weather. We were served a delightful Prosecco sourced by Jamie Oliver himself from a small Italian producer. 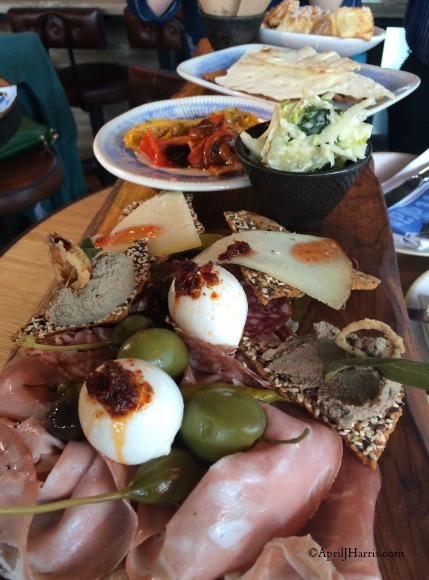 The bubbles were the ideal complement to Jamie’s Italian’s delicious new antipasti planks. There was a Cured Meat Plank, a Seasonal Vegetables Plank and an Ultimate Sharing Plank which offered a bit of both. I enjoyed hearing about the artisanal producers who were responsible for the delicacies we were enjoying. Highlights included the Mortadella with Pistachio, gorgeous cheeses and the crunchy kale slaw. It was one of the best coleslaws I have ever tasted and I found it hard to believe it was made with kale (but it was!). I also loved the Italian Nachos – fried ravioli served dusted with grated cheese. They taste as wonderful as they sound! 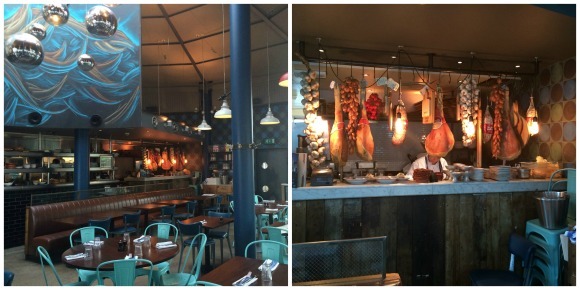 From Jamie’s Italian we moved on to one of the new restaurants at The Oracle Reading – Cau (pronounced ‘cow’). 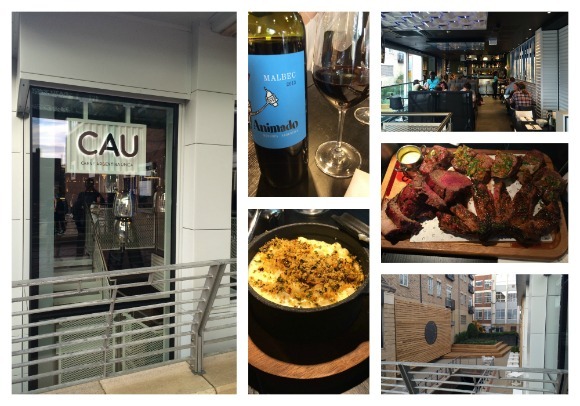 We received another very warm welcome and were poured a glass of delicious Argentinian Malbec while we learned more about this new restaurant and the menu. All of Cau’s beef is grass fed Argentinian beef. We shared the Cau feasting plate, 400 grams each of the lomito (considered the finest cut in Argentina), asado de chorizo (sirloin in a churrasco marinade) and tira de ancho cuts (a spiral cut of rib-eye, marinated in chimichurri and grilled slowly for maximum tenderness). We also enjoyed a selection of sauces, salads and some Truffled Mac and Cheese. All of them were delicious, the latter was divine! Again, Cau’s location is fantastic. On two floors with huge windows, the restaurant overlooks a terrace and garden area built over the canal. 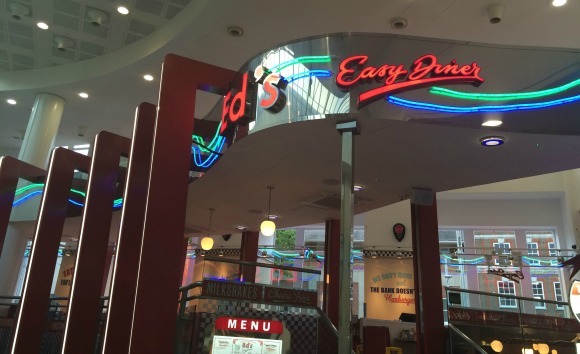 Finally, it was off to Ed’s Easy Diner for dessert. The staff had stayed late to wait for us and everyone was really friendly. 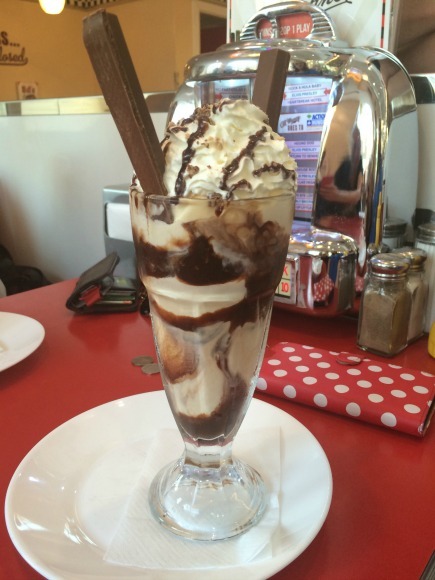 I’ve had the tasty burgers at Ed’s before but I’ve always resisted their desserts – until now. 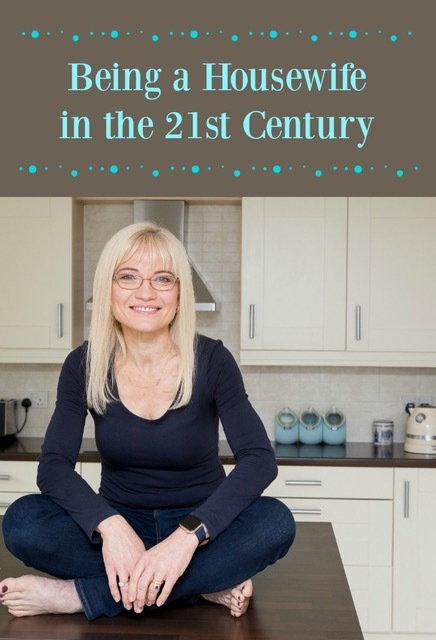 It would have been rude to decline – and frankly resistance was futile! Half of our number chose the Double Berry Sundae, the other half, the Kit Kat Choco-Lat Sundae. Both looked amazing and I can tell you from first hand experience that the Kit Kat Choco-Lat Sundae was divine! We listened to the juke box and chatted as we enjoyed our desserts. Over the course of the evening we learned about the new #SummerDine promotion that is coming up at the restaurants at The Oracle Reading. SummerDine will offer shoppers discounts on dining from 10am on Saturday 1st August. Visitors to The Oracle can enjoy foodie savings by downloading and registering the new PLUS app or by collecting an offer booklet from the customer service desk at The Oracle, Reading. The free to download PLUS app will notify users of the latest promotions and offers which can then be redeemed from selected retailers. 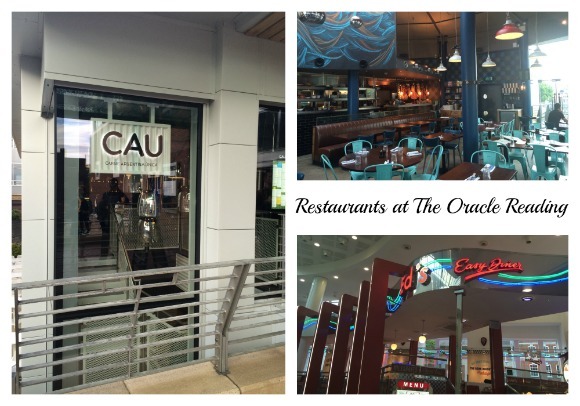 Shoppers can download The Oracle PLUS app on the iTunes App Store or Google Play for a whole summer of fabulous food discounts and offers at restaurants at The Oracle Reading. All in all we had a fabulous evening and I came away with a new appreciation of the restaurants at The Oracle Reading! I was invited along to this event and I did not pay for my food. I will also be compensated for my time. This has not affected my opinion of any of the restaurants we visited, all of which I am very happy to heartily recommend. I’ve been to safari-style parties in people’s homes, but not in restaurants: love this idea, although I suspect it makes for a long evening? But it seems like a good plan for a group, as presumably it’s easy to change the seating arrangement with each move. I like the idea of doing a Safari Supper in people’s homes as well, Pauline 🙂 Our evening was very scheduled so we started at 6pm and were finished by 8.30 but I think if you were doing it on your own in restaurants it could take a bit longer.